So often we get asked…. “have I room for an island?”and we can see why. They are hugely sought after, functional as they are beautiful. A well planned island layout will provide space for preparing food, socialising, dining and most importantly that extra needed storage. If you are considering an island I have a few tips to help you work out if you have enough space for a smooth workflow within your kitchen. You shouldn’t assume because your kitchen is small that an island won’t be possible, there are many possibilities of making an island work, even in a limited space. A well planned island offers much enjoyment, a poorly planned island can be frustrating particularly if the space is insufficient to begin with. 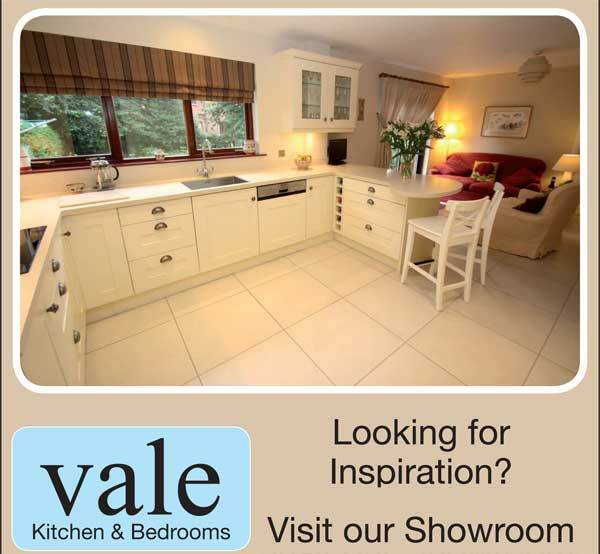 Most kitchen company’s offer reduced depth in units and bespoke tailoring to suit a specific design and the space it is intended. For example; an island on wheels is very practical in a small kitchen, allowing you to move it for it’s purpose ie. food prep or socialising. Alternatively it can be left against a wall and used as a breakfast bar with seating. Ultimately the size of your island will be determined by the size of your room. You will need a clearance zone from your base wall unit (usually 600-650mm deep depending on your worktop) to your island unit. Ideally you would need clearance of at least 800mm – 1000mm depending on the size of your island to allow opposing unit doors, drawers and dishwasher to open safely and without obstruction. Islands can vary in size and shape it is important to work through the process with a designer so that your island not only looks amazing but is also practical and functional. 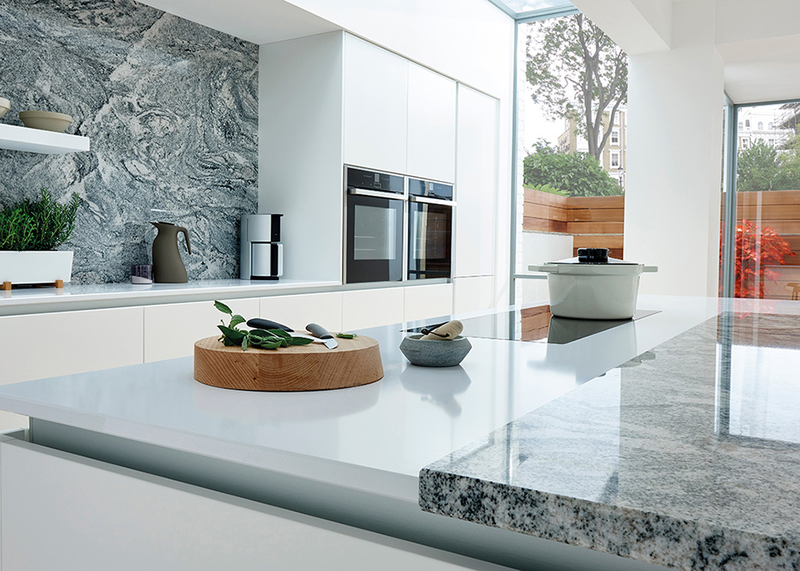 If you really are limited for space in your kitchen the alternative option is a peninsula; Latin for ‘almost an island’ it has all the benefits of an island but as it’s connected to the wall it takes up less floor space and doesn’t require the same clearance as an island. Whichever you go for, careful planning and design are key to achieving an efficient island or peninsula to enhance the use of your space.